Hair transplantation in Turkey poses very high competition, up to the level that every clinic has to cut-cost down to the point where no local people can accept and having to hire foreign labor to perform operations. Most of the times doctors will only give consultation and do not take part in the transplanting operations. In this case, the losers are the patients, as the operation are performed without specialists – i.e. doctors’ participation and could end up with poor results, unhygienic, infection and more. By law, medical operation in Turkey must be performed by doctors. The situation is that Turkish hair transplantation clinics seem to get away with bribes. HAIRSMITH CLINIC, on contrary, is fully against such a practice. Our doctors always performs the operation by themselves, concerning the most beneficial outcome of our patients. We wish such a situation shall never be the case in Thailand, because in the end “the real losers are the patients”. 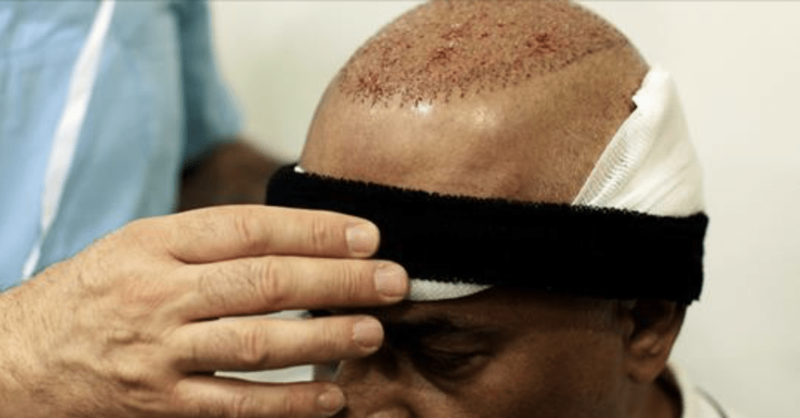 Do I need to take medicines after hair transplant? In "Dr. Prima's Blog"
FAQ about Laser Cap In "Dr. Prima's Blog"